It has a distinct look to it, the brown sugar syrup looking like a caramel molten lava descending on the milk and boba. I’m a wintermelon apologist myself, and I don’t really like the taste of boba (I think it has a weird mouthfeel, put down your pitchforks), but after seeing tons of pictures of the drink online, even I couldn’t resist. As someone who likes to layer on the arnibal in taho, how could I? From the same people behind Infinitea, Black Scoop Café opened last year in Maginhawa to much fanfare, mostly because of their milk tea soft-served ice cream. Their Brown Sugar Latté is one to beat, with them using muscovado instead of the same old brown sugar. I think the best way to tell if a brown sugar milk tea is good is if you can taste both the milk and the brown syrup with each sip, and the latter doesn’t turn caramel-y inside the cup. This does the trick. And again, I don’t like boba, but it really does enhance the flavor of the milk tea. The Alley is another Taiwanese brown sugar milk tea franchise that’s opening its doors here. Just like Tiger Sugar, The Alley is known for making really good brown sugar milk tea. Which makes sense, since milk tea as we know it now pretty much originated from Taiwan. 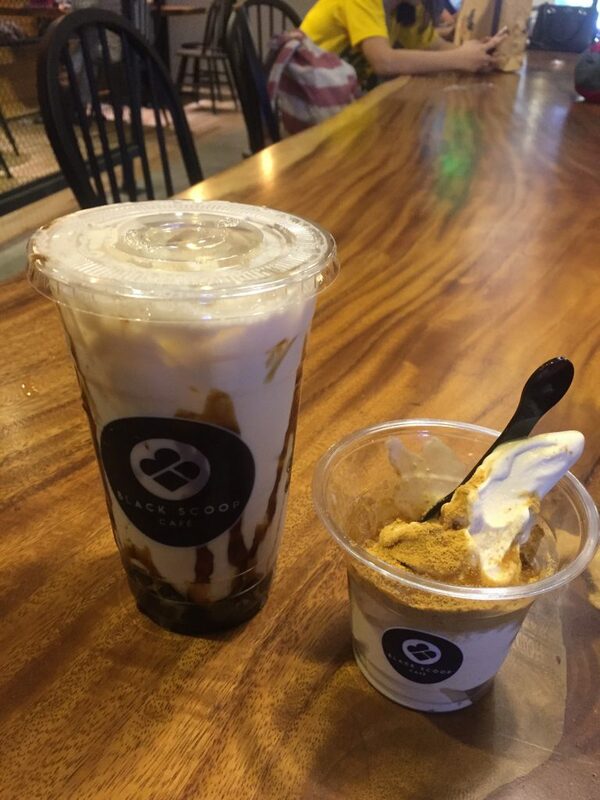 I was able to try out their brown sugar drink at their Shanghai branch last year, and it passed my brown sugar taste test: the brown sugar has its distinct taste that isn’t caramel. At the risk of sounding like a broken record, YiFang is another Taiwanese contender. 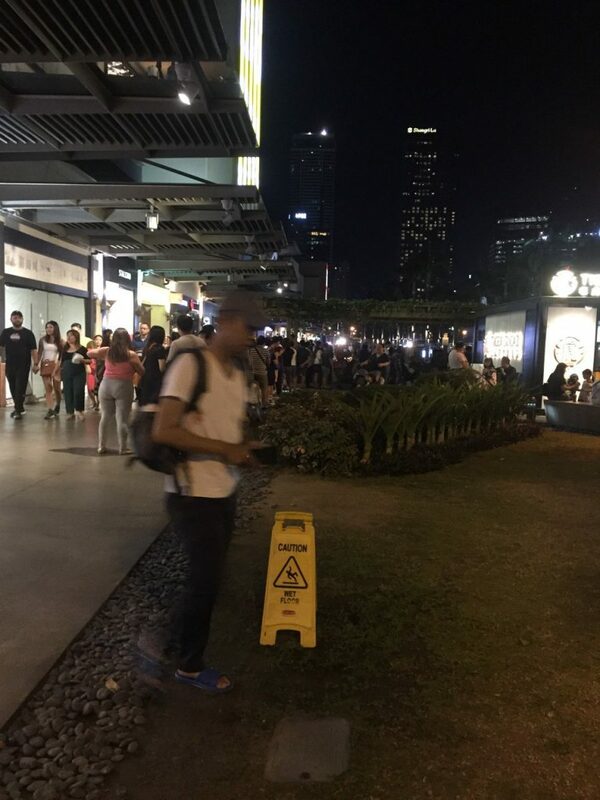 Like Tiger Sugar, it’s an incredibly popular stall: Expect to wait at least fifteen minutes for your order. 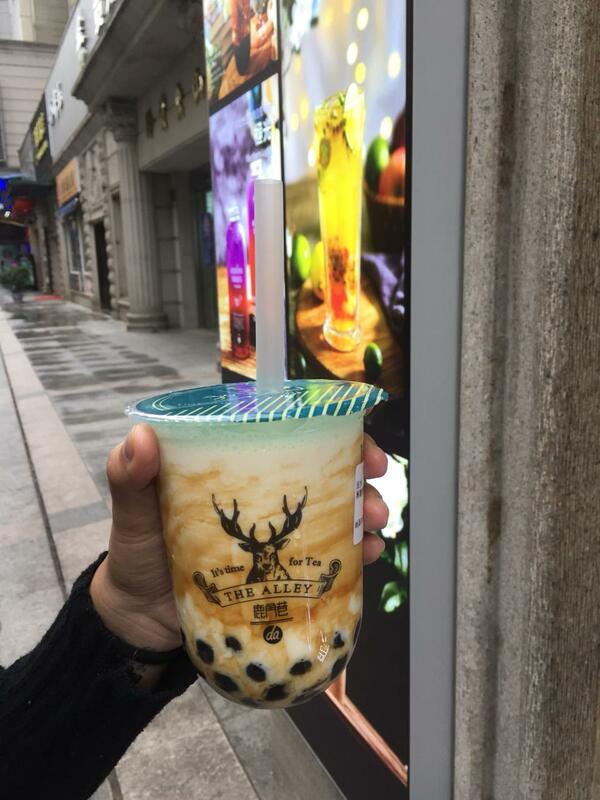 Unlike the normal brown sugar drinks, YiFang infuses the cup with tea (you get to choose which one to order, but I recommend getting the black tea), just like a normal milk tea drink. This gives it a roasted flavor. Just like any good brown sugar drink, it’s sweet without being too sweet, and you can taste the syrup with each sip. You might’ve heard of Sun Tea through the Instagram food reviewer Masarap ba?‘s post on the custard milk tea (the verdict: masarap). Their brown sugar boba drink is one for the sweet toothed people: aside from the brown sugar staples, they top the drink with cream cheese mousse and crushed oreo bits. Like Black Scoop, they also use muscovado for the brown sugar. Billing itself as Taiwan’s number one milk tea place (oh, to have that self-assurance), Xing Fu Tang is another wildly popular foreign franchise. Opened last Mar. 15 at The Podium, Xing Fu Tang’s milk tea has a roasted flavor, kind of like YiFang. Unlike their competitor, though, Zing Fu Tang achieves this by stir frying their boba before adding it to the drink, resulting in that deep flavor.